The Atlanta III offers another unique floor plan from Majestic Homes! Main floor comprised of Master Suite, Den/Bedroom, Sun Room, Great Room, Dining Room and Kitchen. Loft with two large Bedrooms and full bath also includes a bonus sitting area. Rear covered porch and patio to enjoy the outdoors, backing to a wooded common buffer. 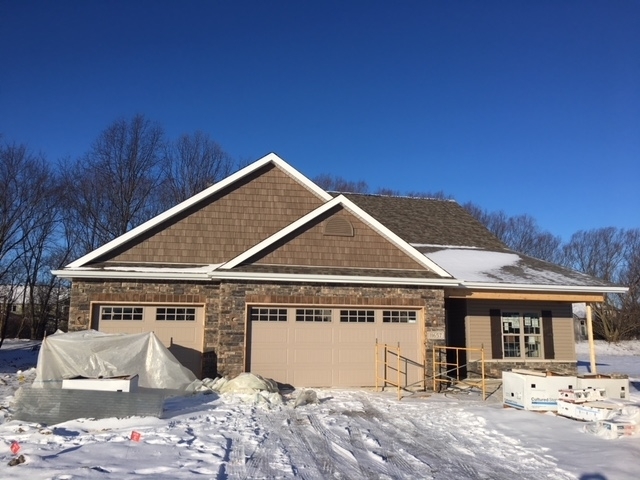 This home will be completed and ready to occupy and enjoy in March 2019.